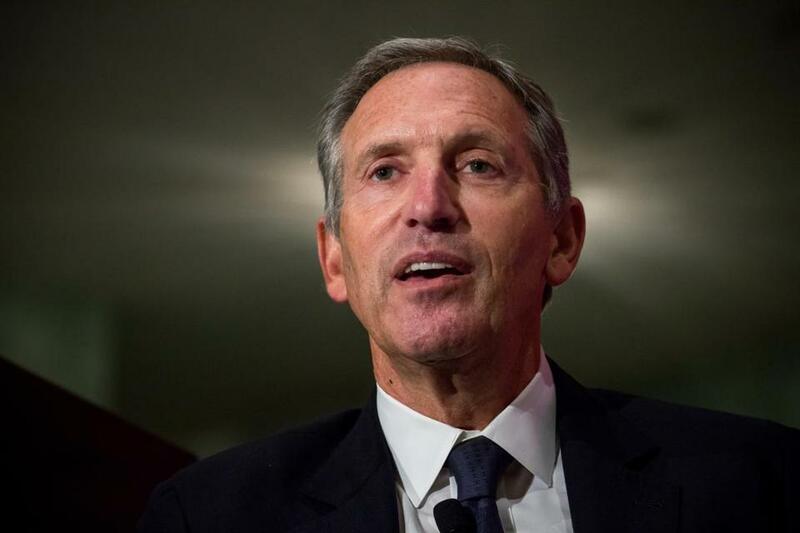 Howard Schultz’s book launch — and potential presidential bid — is off to a rough start. Just one day after announcing that he was preparing to run for president as a third-party candidate, the former Starbucks CEO kicked off a nationwide tour Monday evening to promote his new book. He had barely begun to speak at a Barnes & Noble in New York when a protester interrupted. The brief disruption summed up the animosity and outright hostility that Schultz has faced since Sunday, when he told CBS’s ‘‘60 Minutes’’ that he was seriously considering running for president as a centrist independent. ‘‘Go back to Davos with the other billionaire elite who think they know how to run the world,’’ the man at the book launch shouted as private security guards hustled him out of the room and a handful of audience members booed. A few minutes later, a second heckler spoke up, HuffPost reported. ‘‘Health care is a human right!’’ the man chanted repeatedly, in apparent reference to Schultz’s claim from the ‘‘60 Minutes’’ interview that ‘‘the country cannot afford’’ to provide free health care for all. He, too, was removed from the event. WASHINGTON — Stacey Abrams, a rising star from Georgia who narrowly lost a race for governor there last year, will deliver the Democrats’ official response to President Trump’s State of the Union address next week. Senator Chuck Schumer of New York, the Democratic leader, said Tuesday that he invited Abrams to make the televised response weeks ago. She publicly agreed to the often-thankless task on Tuesday. 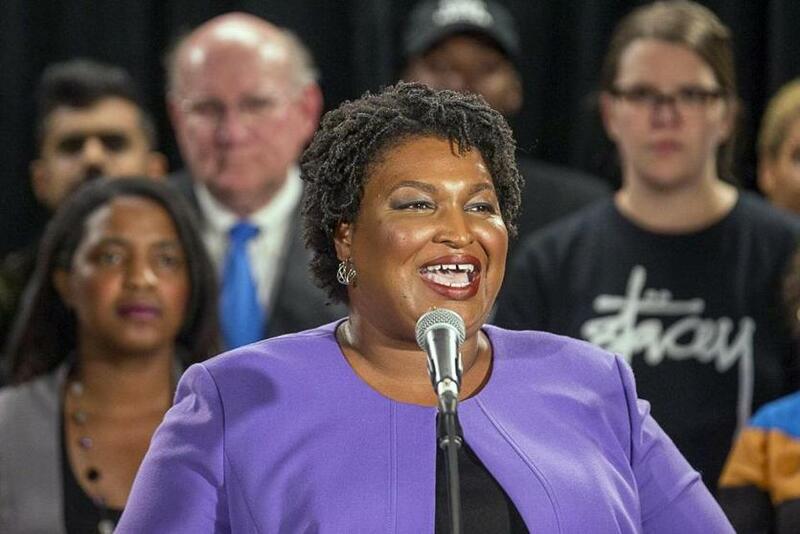 The designation provides Abrams, 45, with a nationally televised platform to burnish her profile at a time when she is said to be considering her next political steps, including a possible run for Senate in 2020 against Senator David Perdue, a Georgia Republican. But it also carries substantial risks: A notoriously awkward format, State of the Union responses have been more memorable in recent years for the memes they have produced than persuasive oratory.